Crosby Cinema or Crosby Picture House was opened 100 years ago in 1913 as Crosby’s only cinema at the time. The building was originally St. Luke’s Parish Hall until it was converted into a cinema seating 500. 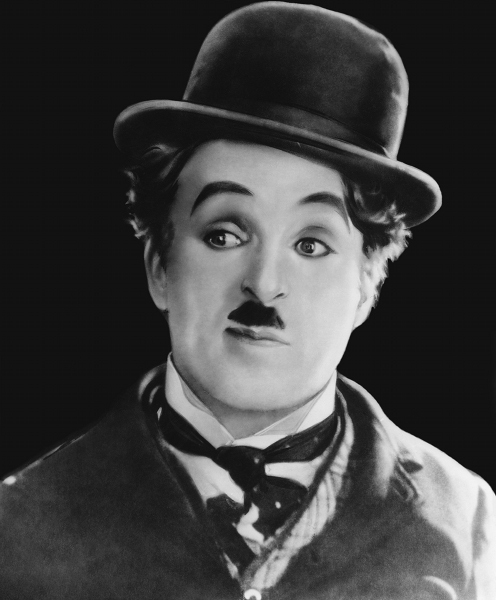 In 1915 the cinema secured sole rights to screen the Charlie Chaplin films, he was a very popular comedian/ actor at the time. The cinema was last advertised in the newspapers in July 1916 and appears to have closed around about that time. It then went back to being St. Luke’s and showed plays. 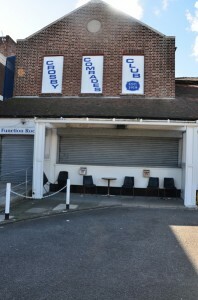 To this very day the building is still in existence and is known as Crosby Comrades Club and used a bar and social club.